We are excited to introduce our newest addition to our rustic collection. 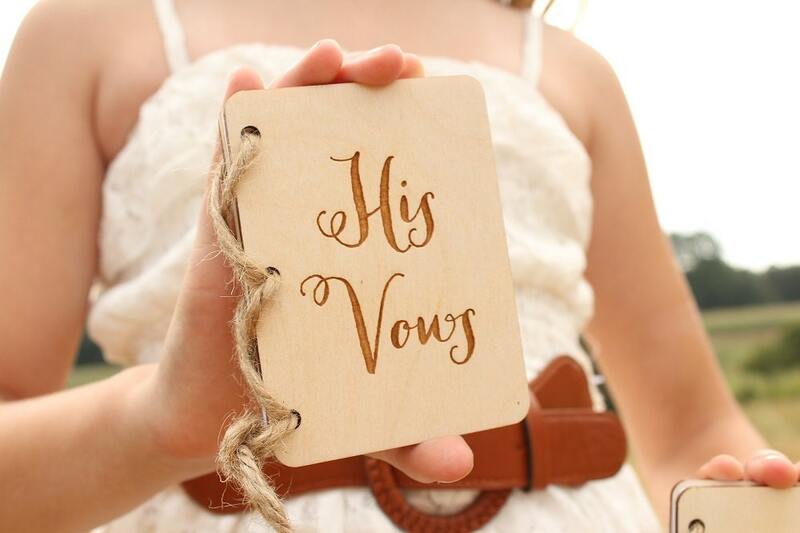 ♥ 'His Vows' & 'Her Vows' have been laser engraved into the cover to give that perfect rustic look. 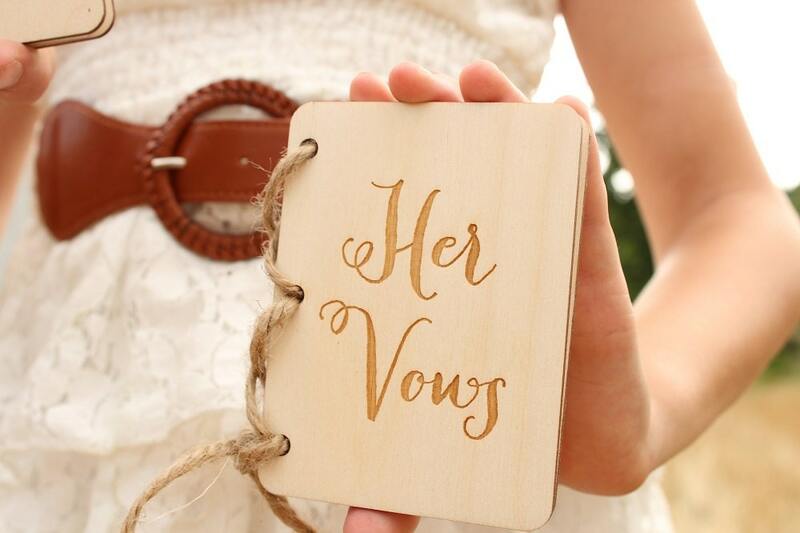 ♥ Jute twine binds the books together. 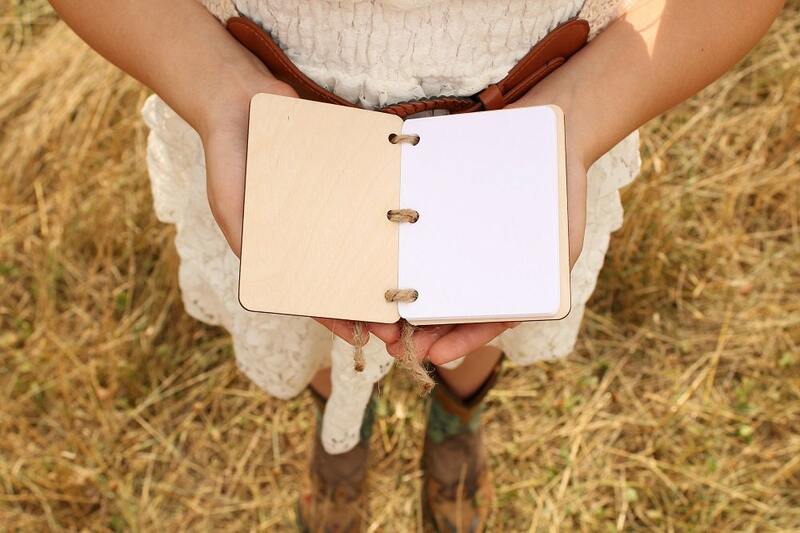 ♥ Each book comes with (12) Blank white 65lb card stock pages. 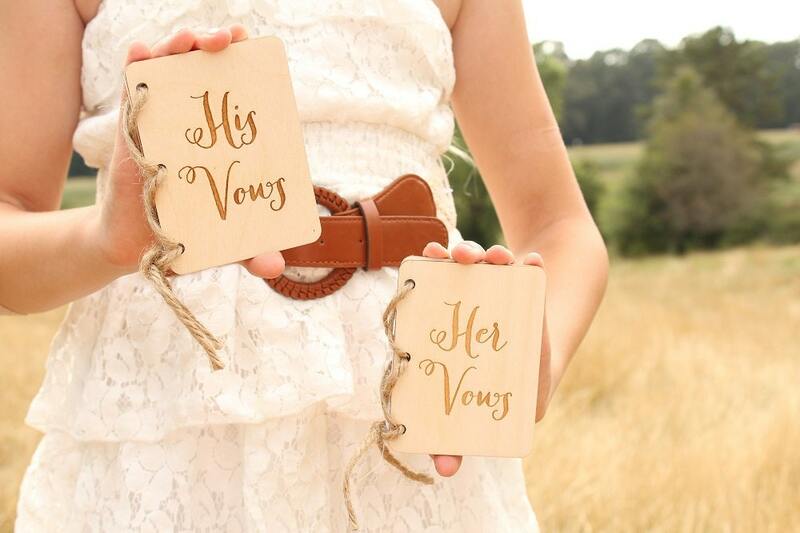 Set includes (1) His and (1) Her vow book. We received our books and they are perfect! 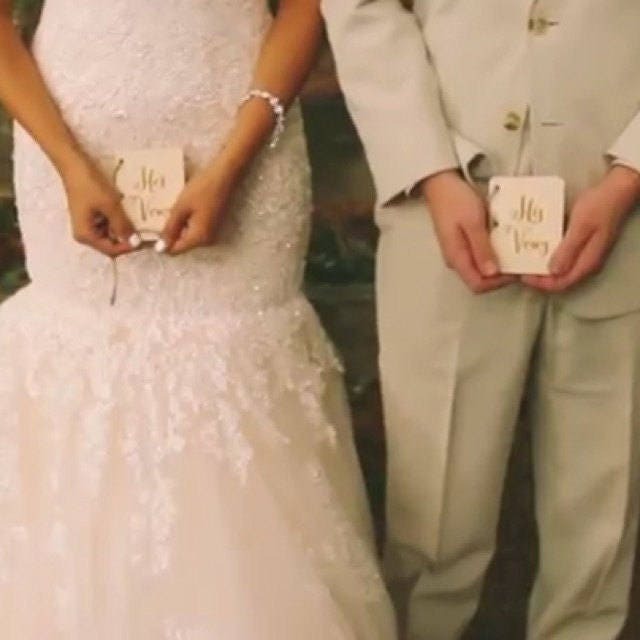 We can't wait to use them in pictures at the wedding as well. Thank you! I am so excited to use these for our upcoming wedding! They came exactly as described and like the photo. Thank you so much!